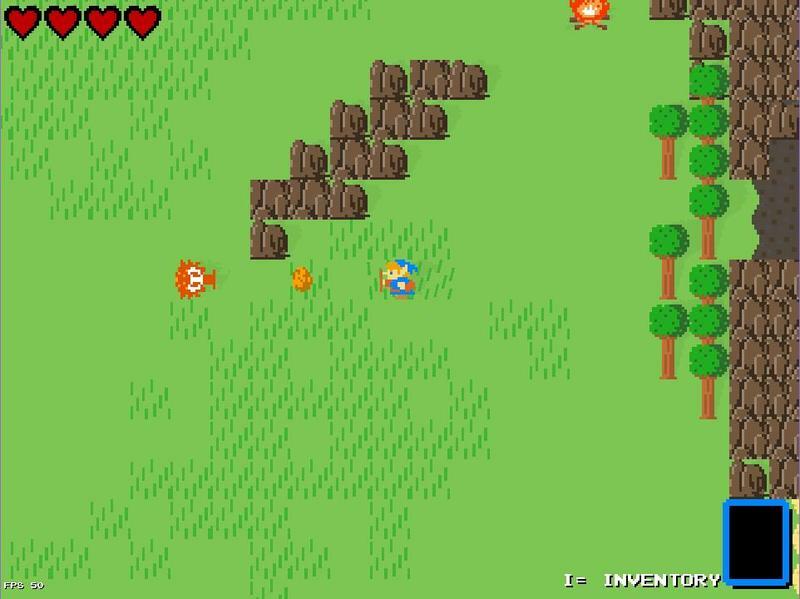 As you can see in the trailer, the game adds physics, harvesting, and the whole nine yards from Breath of the Wild to the original 8-bit graphics. 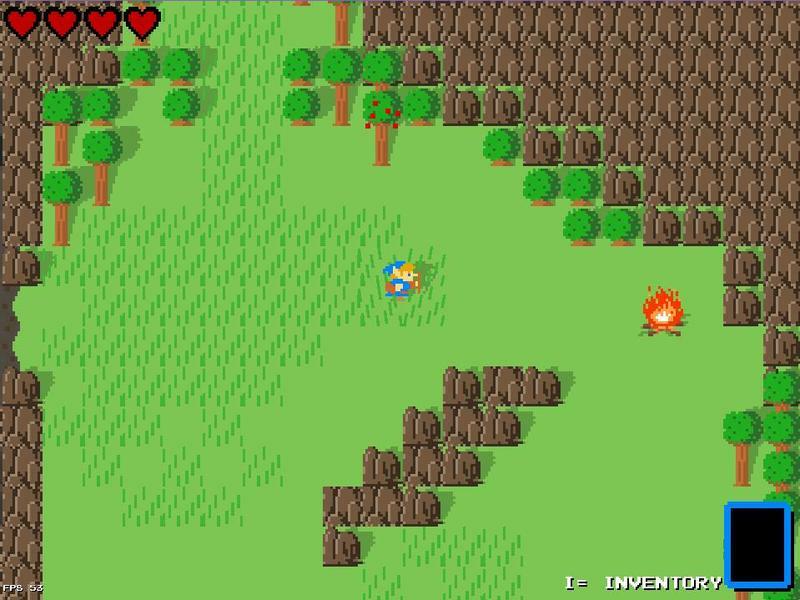 The bloom, lighting effects, and realtime shadows also add a touch of modernity to the 8-bit sprites as well. In a statement to Kotaku, creator winterdrake stated that the game is still early, and he plans to add more down the line. 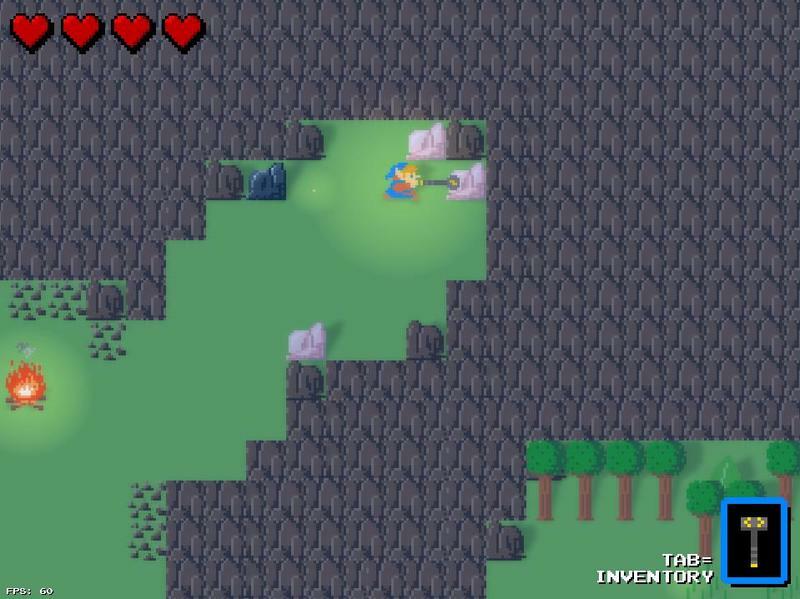 This project is still in its early stages…I’ll be adding more areas with distinct elements and atmospheres, puzzle elements for dungeons, and lots of ways to creatively kill enemies. Of course, this is assuming that there will be a “down the line.” Nintendo will be all over this project in a matter of hours, and maybe even faster, considering winterdrake has a “Name your price” option at the top of the download page. I’m all for indie developers being supported and making fun fan games, but even hinting that they might want money for treading over licenses that they don’t own crosses a line. winterdrake plans to continue making the game with his own characters once the inevitable happens. 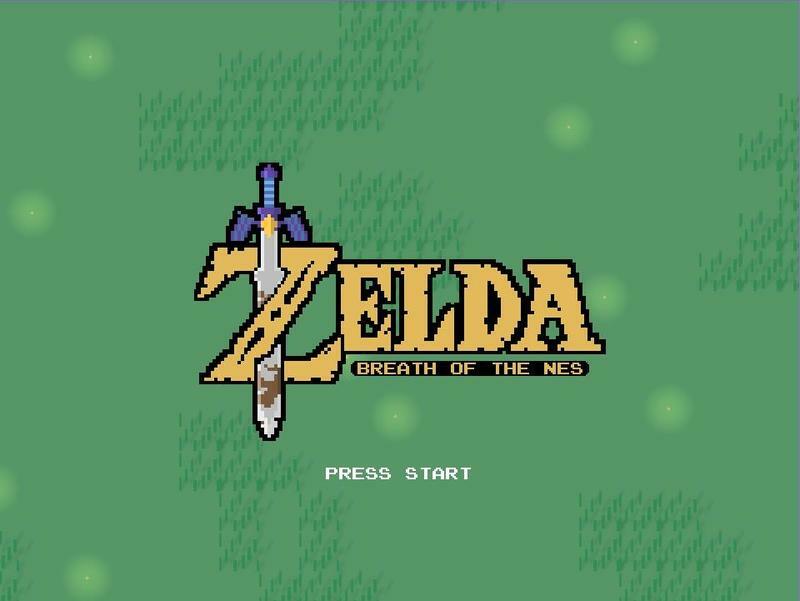 When a lot of people hear about this project, they jump to worrying about a cease and desist from Nintendo. 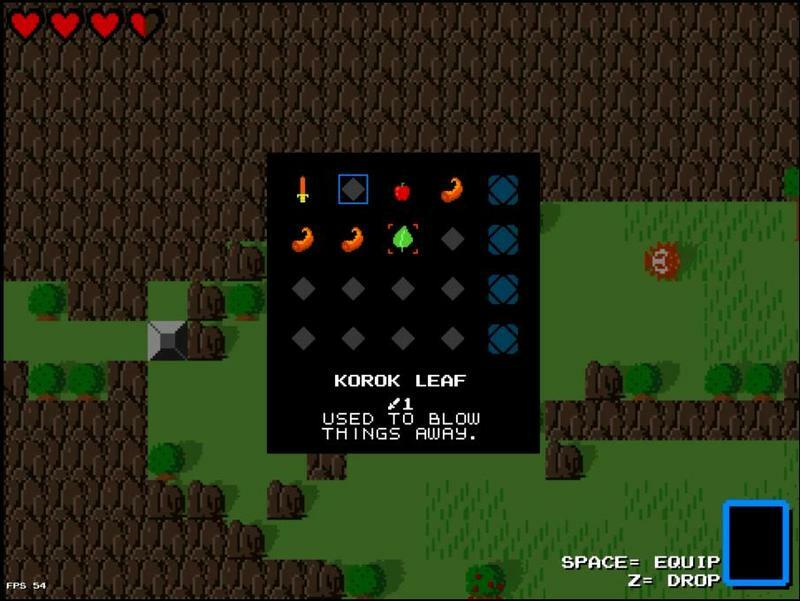 While I’m going to stay hardworking on Breath of the NES for as long as I can, if Nintendo asks me to stop using their IP, I do plan to continue development with my own original characters. I’m having way too much fun creating this world to just give up. 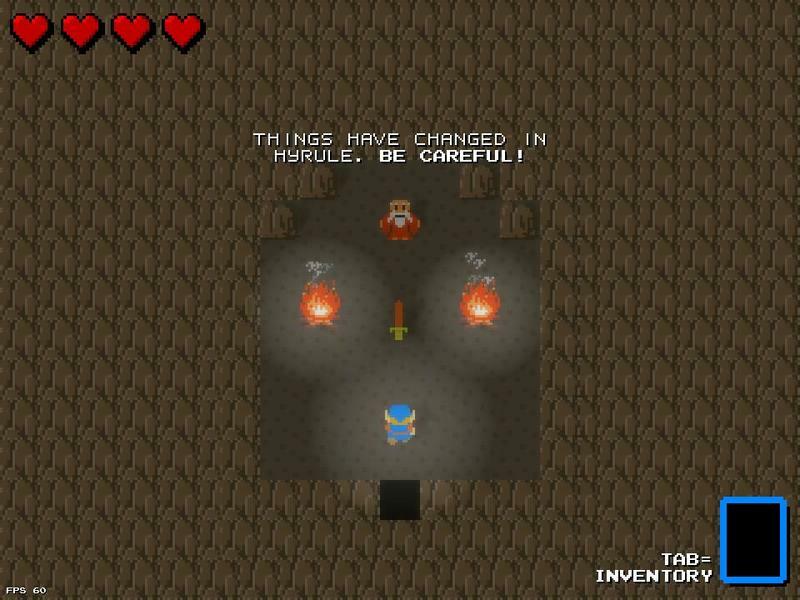 At least he got his name in the headlines and a foot in the doorway with the Zelda name.